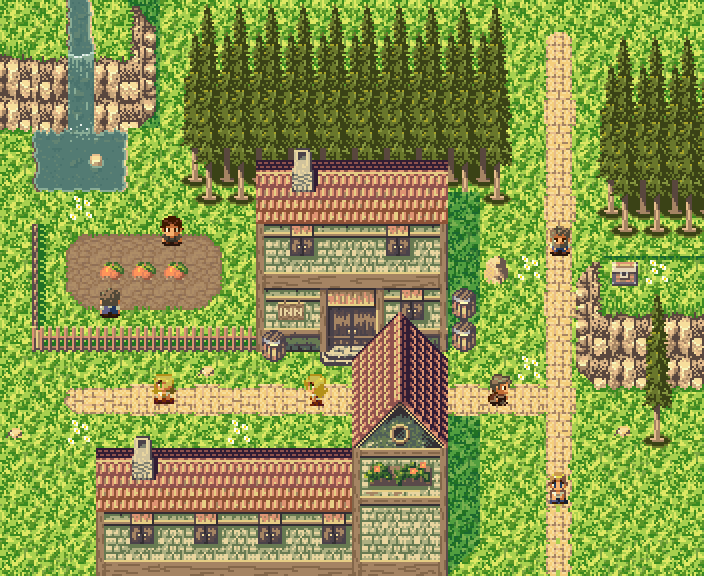 This pack contain all the tiles necessary to build a complete town for an RPG like game. 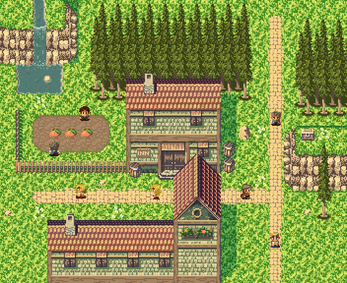 Is a Top-down 16×16 px tiles. This is real nice mate, I'm learning how to make a rug with Godot, and this is a godsend! is there a licensing fee I need to pay to use these files in my game? Nope. I only accept tips. Enjoy. What is the license for these files?